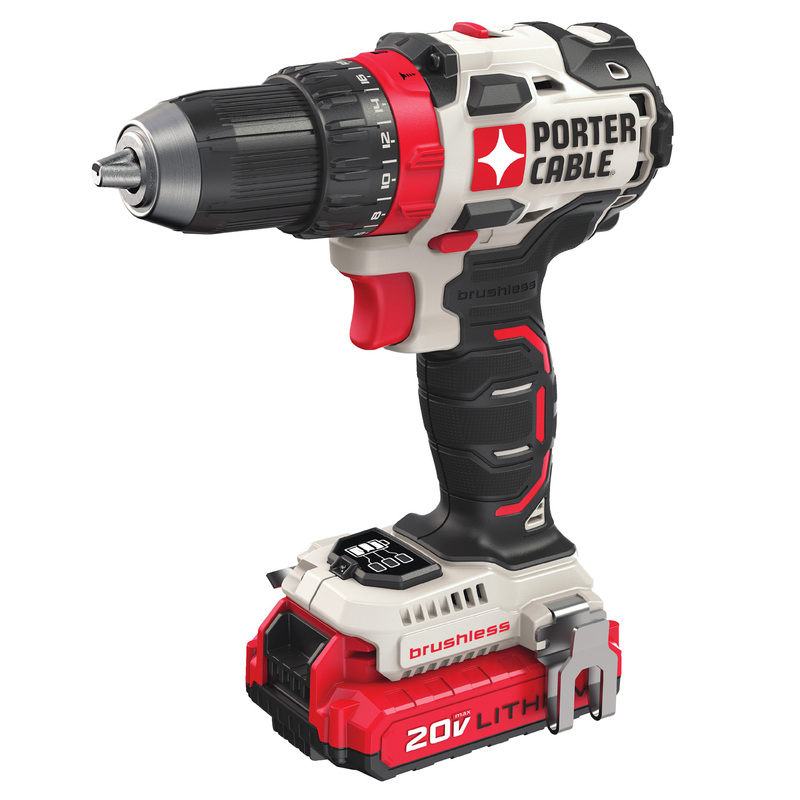 Porter Cable’s Edge tool collection features a 20V MAX Lithium Ion Brushless Drill/Driver (PCCK607LB) and 20V MAX Lithium Ion Brushless Impact Driver (PCCK647LB). Both drivers offer 50 percent more runtime and 20 percent more power over previous models, says Porter Cable. The PCCK607LB’s brushless motor, high-speed transmission, and 1.5Ah battery deliver up to 370 Max Watts Out (MWO) to maximize drilling and fastening speeds. A two-speed gear transmission delivers 0-450 Rotations Per Minute (RPM) in low speed for high-torque applications and 0-1,800 RPM in high speed for higher speed. Compared to its predecessor (PCC641), the 20V MAX Lithium Ion Brushless Impact Driver (PCCK647LB) features more runtime and shorter tool length. The brushless motor and transmission generate 1,400 inch-pounds of maximum torque for large fasteners and the variable speed trigger delivers 0-2,700 RPM. 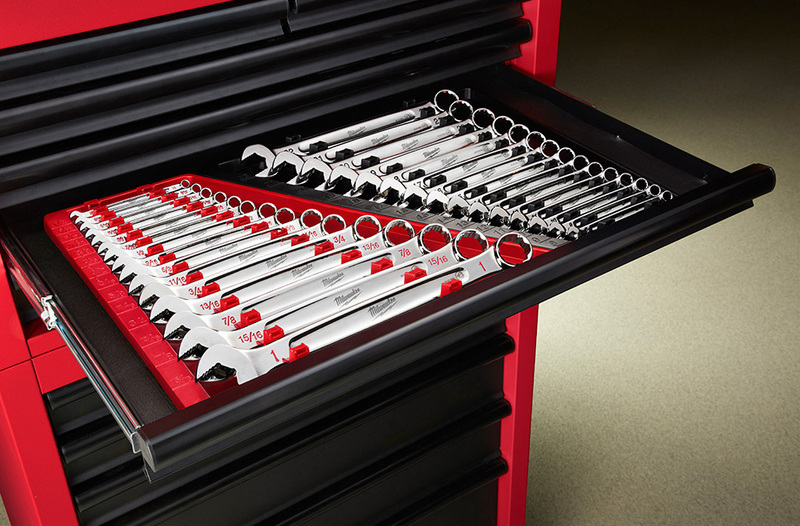 The Impact Driver is equipped with a 1/4” quick chuck for one-handed bit changes.